Leeds owner Andrea Radrizzani has promised to take the entire first-team squad to Las Vegas if they win promotion to the Premier League this season. Leeds have enjoyed a promising start to the campaign under new manager Marcelo Bielsa and currently sit third in the Sky Bet Championship, just three points behind leaders Norwich. 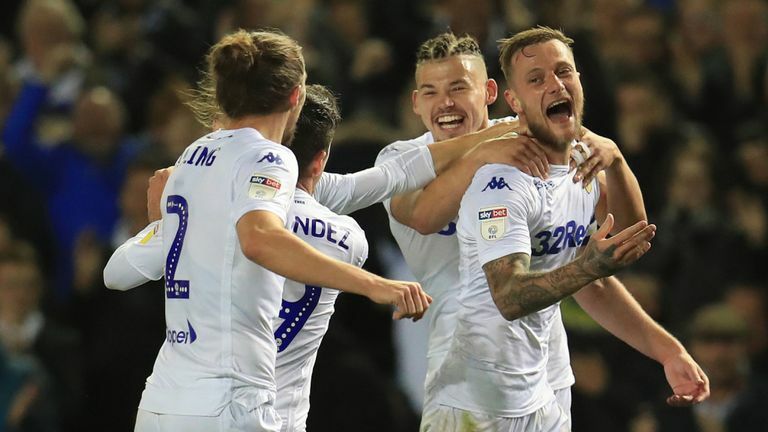 Should Leeds continue their strong form and secure their place in the top-flight for the first time since 2004, Radrizzani says the party plans are already in place. Leeds host Bristol City next Saturday before welcoming Reading to Elland Road on November 27. They will be without on-loan Chelsea goalkeeper Jamal Blackman after he suffered a fractured tibia in the U23 game with Birmingham on Friday. Blackman joined Leeds in the summer on a season-long loan deal, but will now return to his parent club.